There are many important tools of project management that can help your company to reach its main objective. 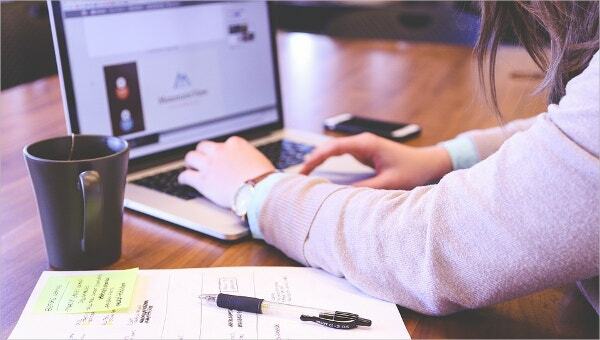 One such platform you can apply to keep track of your projects is an action tracking template which is the best way of preparation, planning, and handling resources. No matter whether you plan to use a spreadsheet or database, an Action Tracking Template can make it simpler to generate the files you require. This Corrective Action Tracking Template will display the procedure of designing log excel format. Use this smartly designed free corrective action tracking template that assures you to close the hoop on any review or examination findings. You can also see Project Scope Templates. 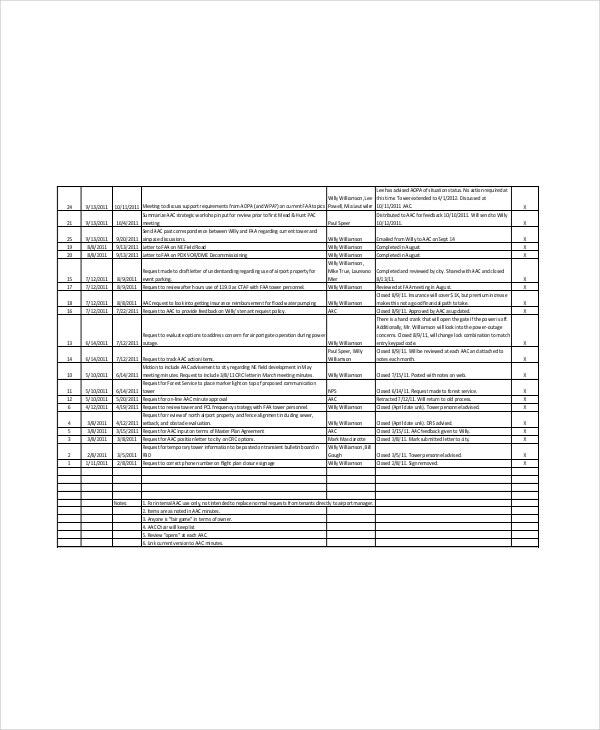 This is a project templates Spreadsheet which is created in 1-page MS Excel template. You can use it to follow up on items and assure that they are modified whenever required. You can also insert significant details about the responsible parties, due date, delivery date, no of items and so on. 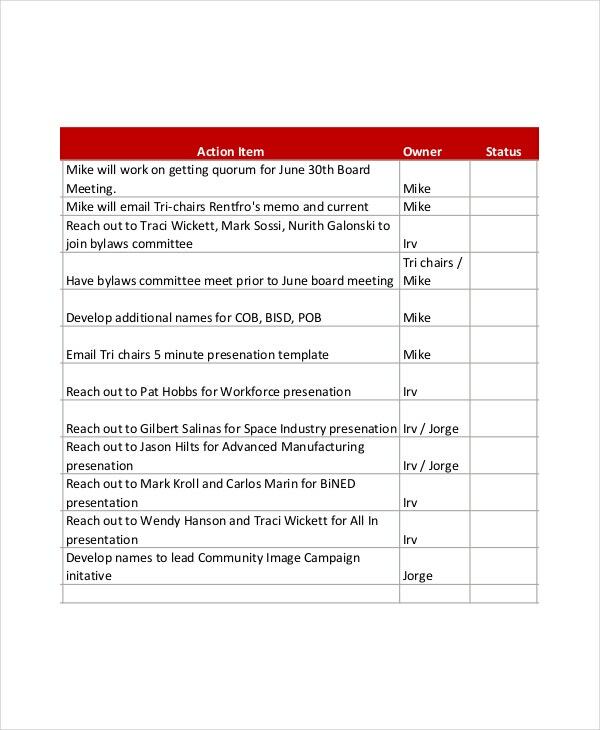 This Action Plan Tracking Template can map out your approach and can save time and resources. This action plan is precise, accurate and measurable. 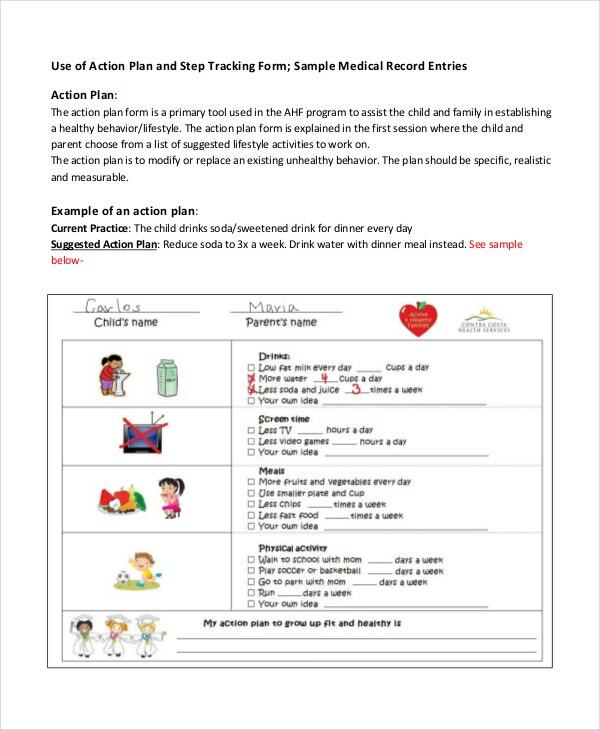 You can include step tracking form, medical entries, healthy family groups, medical records and so on. It is specially created to keep your records for personal use, business use, and research. 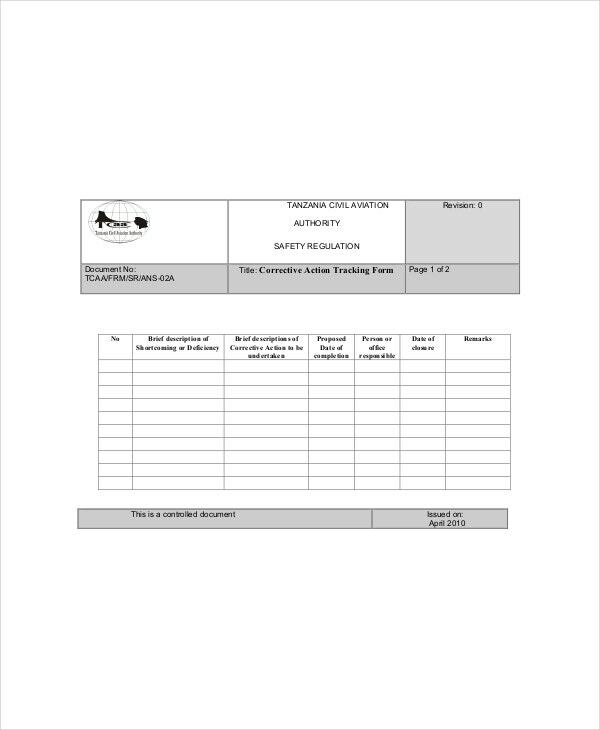 Business people or companies can try this modern Action Item Tracking Template where you can structure your staff meetings, deliveries, and attendance. All the information can be tracked in a single action item tracker. It allows you to easily download and modify it to suit any person in the situation. 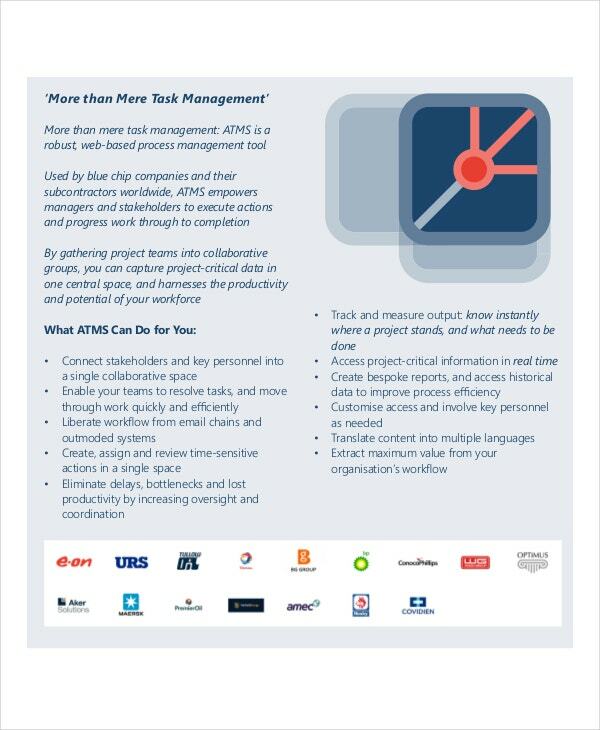 This web-based Action Tracking Management System Template can help you to quickly know the status of your project. It includes status, date, Status of the action item, number, description, etc. It is robust and can help you to generate, assign and appraisal time-sensitive action in one particular space. Action tracking template helps you to reach your target market. They are fully customized and have a lot to offer for your project management needs. It is an aggregator made of high quality that can attract any customer. All of the above-mentioned templates signify shared page layouts that allow modifying and snapping.